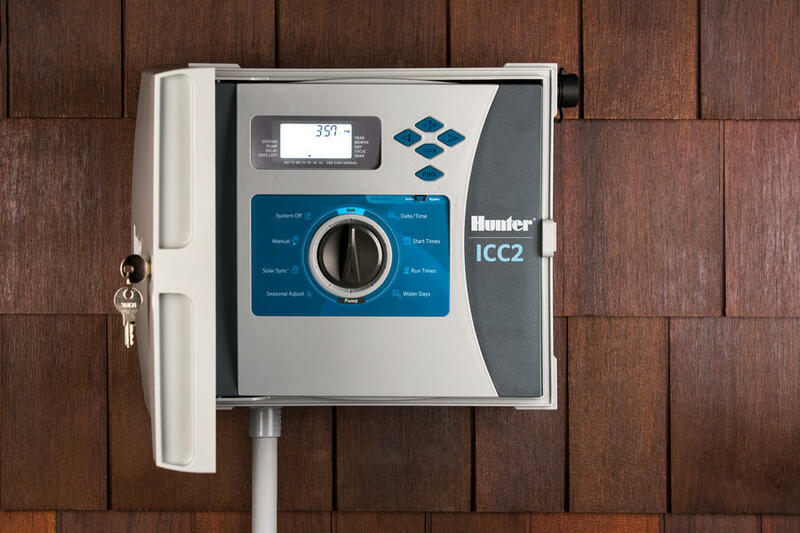 From the Pro-C, I-Core to the ICC2 to the award-winning ACC, the complete family of Hunter modular controllers has been designed to handle landscape needs of virtually every size and scope. 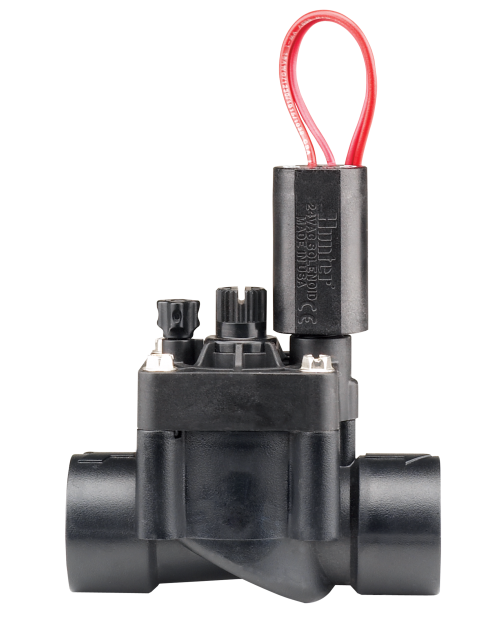 The Pro-C is ideal for sites with as few as three valves, while the ICC2 can accommodate a territory with as many as 38 stations. But what is it that all four of these different Hunter controllers have in common that makes them so easy to handle? It’s the fact that they are all modular controllers. Simply put, a Hunter modular controller starts out as a base unit—the Pro-C starts with four stations, ICC2 with eight, ACC with 12. To each of these base units, additional “modules” can be added making it possible to expand the size of the controller. Pro-C modules come in 3- or 9-station sizes, allowing the controller to handle up to 16 stations. ICC2 modules are available in 4- or 8-station sizes, enabling the controller to grow to 48 stations. The I-Core, ACC modules contain six stations and can be added in multiples to create a controller as large as 42 stations. The ability to customize the size of the controller means that contractors may only need to carry one controller to handle a variety of jobs—both new installs as well as service work to existing units. Controllers can be “custom tailored” to the exact number of stations needed on the job. That means there is no need to pay for extra stations and no need to run back to the shop if the “incorrect” size controller is brought to the job site. Having only one controller to stock and manage will eliminate the inventory investment (dollars and cents) in your shop. All that needs to be stocked are indoor base units, outdoor base units, and a mix of the different sizes of station modules. In addition, modules make servicing a controller simple. If a station module has a problem, simply pop in a new one. No need to remove the entire controller.